Arnold Leitner, founder and CEO, spoke at the Commonwealth Club of California about the path that has let him to founding YouSolar and the company’s mission to wipe diesel generators off the face of the planet. 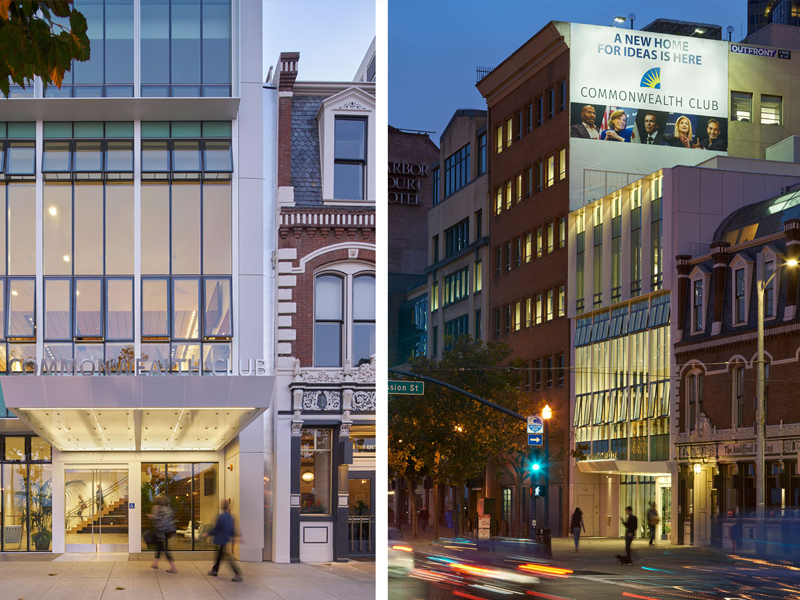 The Commonwealth Club of California is the nation’s oldest and largest public affairs forum. Every year, it presents more than 450 forums on topics ranging across politics, culture, society and the economy.